The work of the Eleanor Foundation is centred on providing clean water in Kagera, a region of Tanzania. Communication plays a vital role in the way we approach our projects. Although there is an unreliable electricity supply, no landlines and no internet infrastructure, there is a superfast mobile network available. Like many regions in the developing world Kagera is ‘leapfrogging’ technologies. They have no need of a landline when they can go straight to mobile. As a result, we use WhatsApp to speak, instantly, with our team, who can even share photos and videos with us quickly and easily. Speaking to the local people is also absolutely vital. We also have to remember that listening is perhaps even more important. When we work with a village to upgrade their water supply we have to ensure we engage in dialogue, and that is best done in person. On our regular trips to Tanzania we always travel with a translator, along with people from local government such as health workers and water engineers. 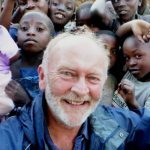 It is important for us to engage with local people in a way that suits their culture (in the case of Kagera, this often means very formal village council meetings, sometimes with hundreds of people in attendance). If we want our projects to be successful we have to first listen to those we would like to help. If we allow them to diagnose their problems (or ‘changamoto’ – hot issue – as they don’t ever admit to problems), and help come up with the solution themselves they will feel more ownership. Ownership is important for the longevity of a project. This is reinforced because a clean water source requires maintenance and we work with people from the village to set up a water user group who are responsible for the well, including setting charges that will contribute to the future running costs. It is important that we listen, include the village elders and local government officials in decision making and pay attention to what the people of Kagera themselves think their needs are – rather than tell them what we think they should know. Allister Carey is the founder of the Eleanor Foundation. 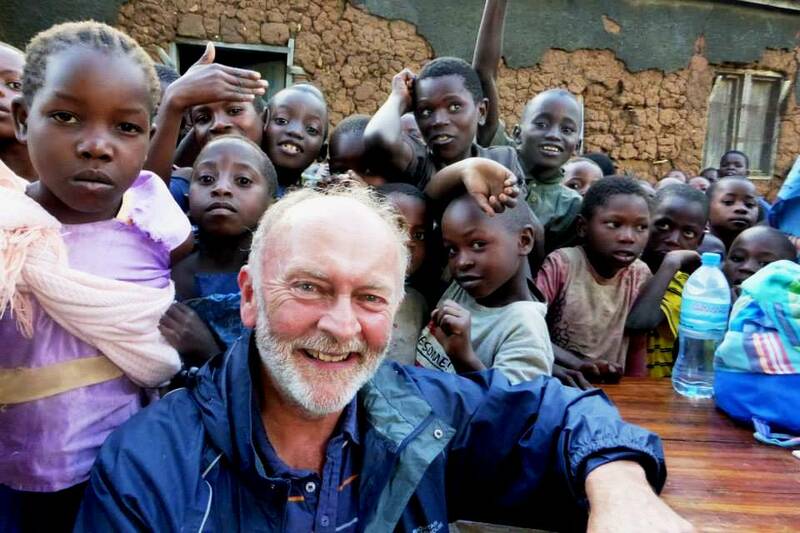 Along with fundraising in Guernsey, Allister is a frequent visitor to the Kagera region of Tanzania. 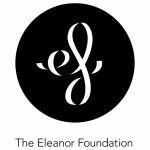 The Eleanor Foundation was set up in memory of Ellie Carey who tragically died in a road traffic collision in London on the 2nd December 2011. It aims to raise awareness of road safety and raise money for people less fortunate to build sustainable lives.